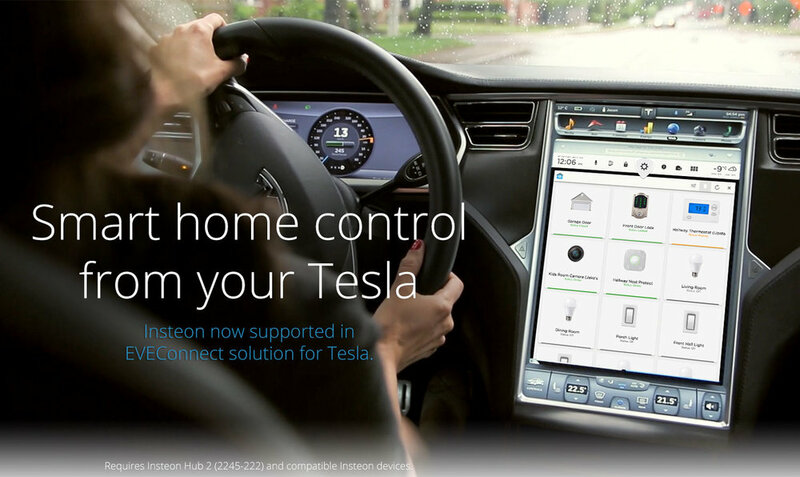 Today we are happy to announce that Tesla owners can now monitor and control their Insteon devices directly from the Tesla Touchscreen. This comes from the team at Evolved Vehicle Environments (EVE) and their latest EVEConnect Version 2 software update. Manage your home efficiently and effortlessly like open or close your garage door, controlling your lights and thermostats. EVEConnect provides easy access to your home, from wherever you are. For even greater convenience, activate one or more EVEConnect automations. An automation is made up of a number of functions to simplify your daily activities, like leaving or coming home. A Leaving Home automation can be set up to close the garage door and turn off the lights. All of this is activated by you simply pulling out of the driveway. EVEConnect Version 2 is made to work with over 400+ Smart Home devices through Insteon, IFTTT, and others. To learn more visit www.teslaapps.net. 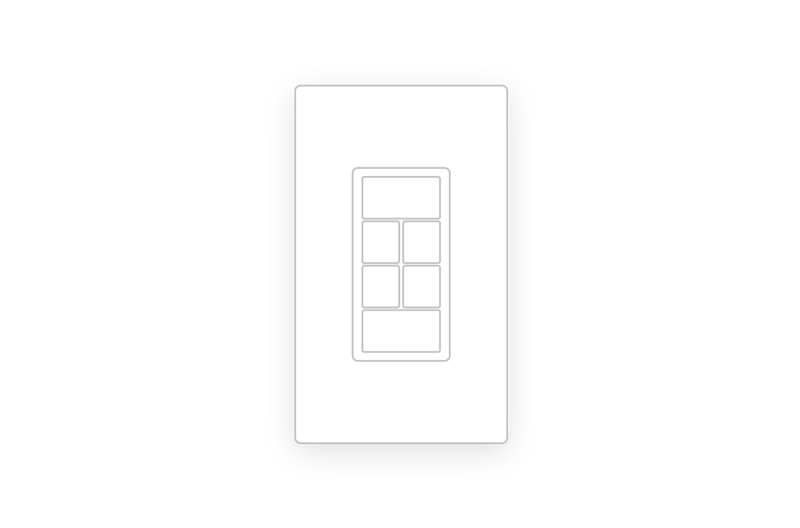 With EVEConnect running on your Tesla Touchscreen you can control and check the status of Insteon light switches, outlets, and even your thermostat - all from the convenience of your car. 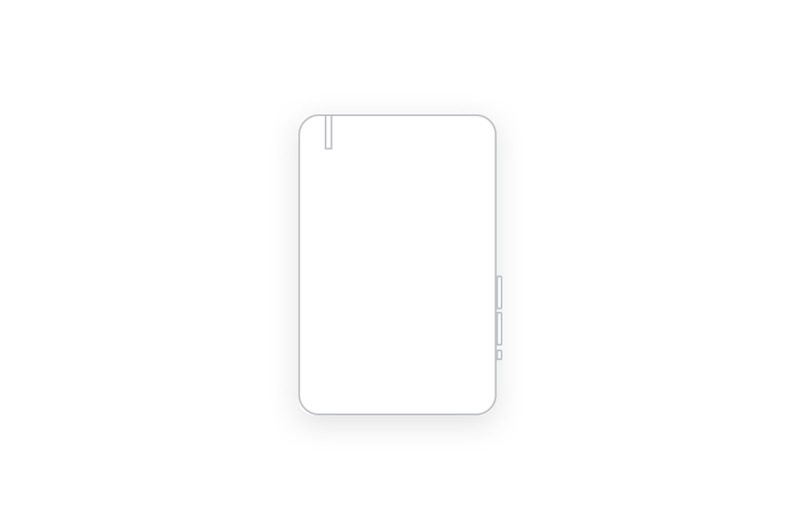 Insteon scenes make controlling many devices together simple and elegant. Activate these scenes from your Tesla Touchscreen can instantly set lights to come on across the house instantly when you arrive home - so you'll never come home to a dark home again. For even greater convenience, activate one or more EVEConnect automations. An automation is made up of a number of functions to simplify your daily activities, like leaving or coming home. 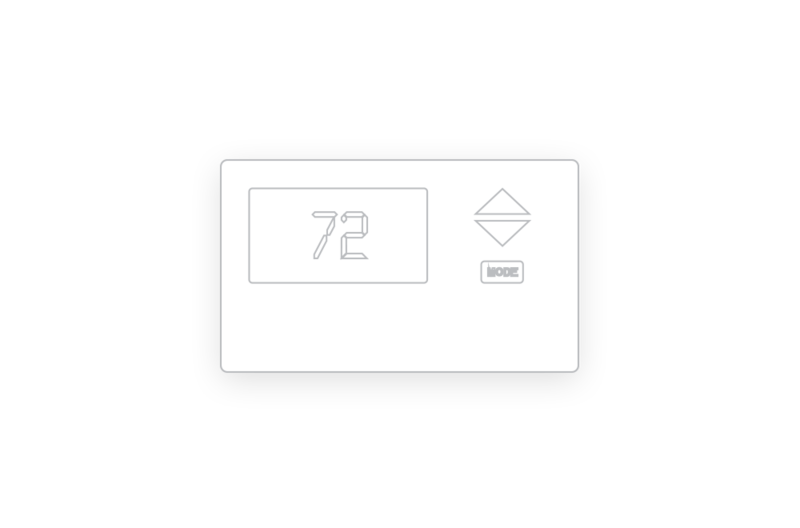 A Leaving Home automation can be set up to close the garage door, lock the exterior doors of the home, turn off the lights and set the smart thermostat to Away mode. All of this is activated by you simply pulling out of the driveway. 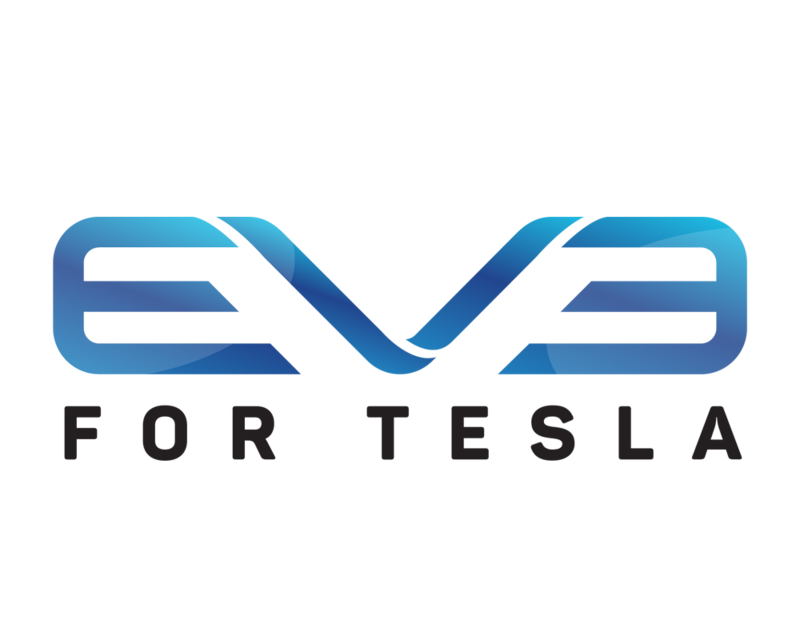 Become an EVE for Tesla Premium Member. Integrate with EVEConnect with the Insteon Hub and compatible Insteon devices. This also lets you integration with other great services like the Google Assistant, Amazon Alexa, Logitech Harmony, Nest and more. 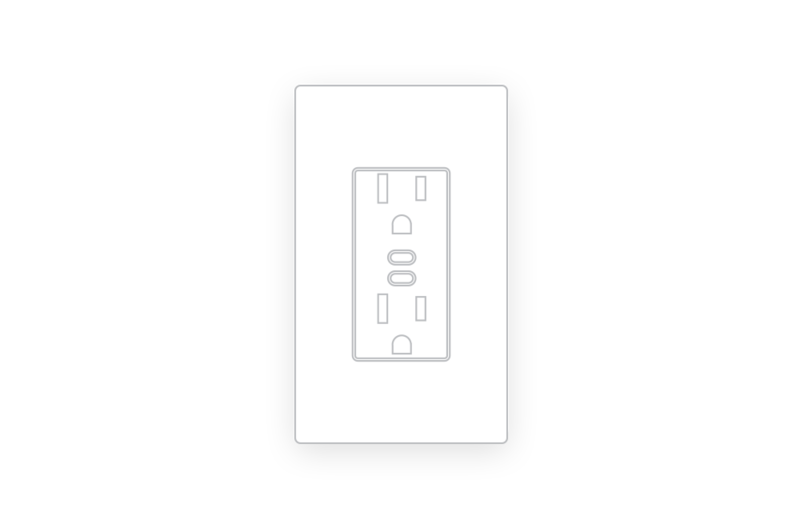 EVEConnect works with a wide range of Insteon devices including Wall Switches, Plug-in Devices, Thermostats, and Wall Outlets. 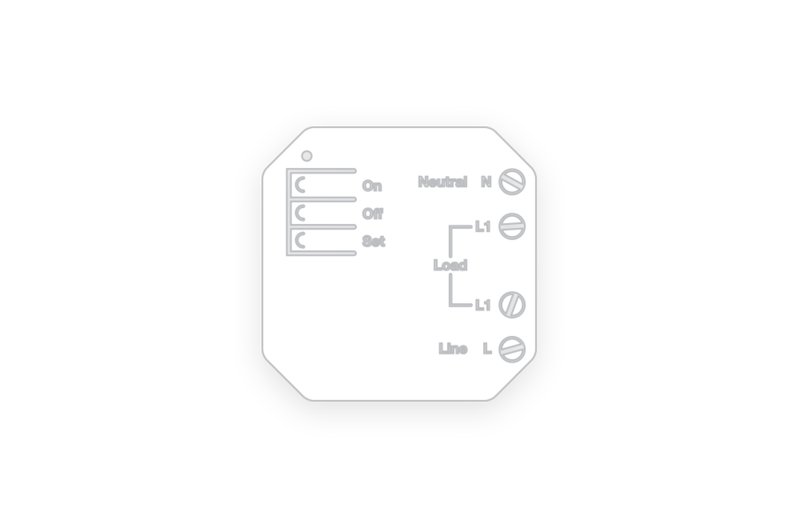 For more information on configuring EVEConnect with Insteon, visit EVEConnect.